World pound-for-pound queen contender Claressa Shields has threatened to "kill" Hartlepool boxer Savannah Marshall, as she touts a potential bout between the pair. Josh Kelly's long-awaited USA debut could be in danger with the news that a fighter in the main event has tested positive for a banned substance. 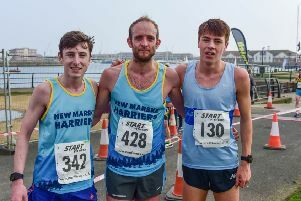 Dean Newton, from New Marske Harriers AC, stormed to victory at the annual Marina 5-mile road race yesterday. 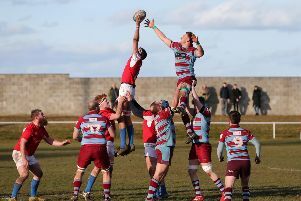 Just four points scored - but who won this tense 1972 rugby final in Hartlepool? Talk about tense! 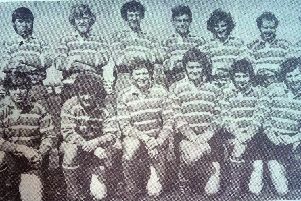 Rugby union’s Durham Senior Cup final in 1972 was about as close a game as the competition had seen. Disappointing news for North East fight fans this week with the cancellation of a big Gateshead show on Friday night. Hartlepool's Savannah Marshall is keen to get a full world title belt around her waist within the next 12 months. 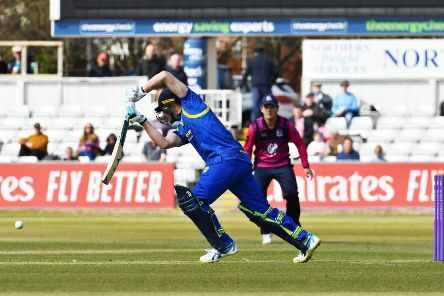 With just four league games left to go, West moved up into second place in Durham and Northumberland One with a comfortable win in the shadow of the handsome Bowes Museum. 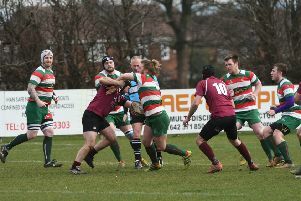 Hartlepool Rovers’ losing run was extended to three games after a 25-8 loss at Gateshead on Saturday. 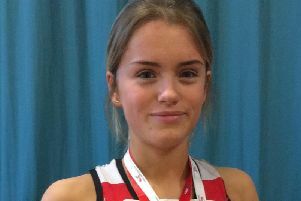 Magical Megan Costello finished the indoor season in style by enhancing her rising reputation with a bronze medal at the English National Athletics Championships. 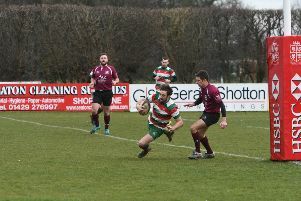 Hartlepool Rovers suffered a heavy defeat at the hands of league leaders Durham City at the New Friarage on Saturday. 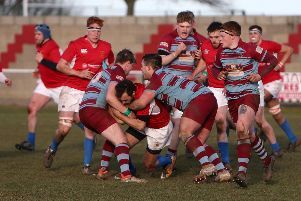 It was one-way traffic at Brinkburn as West ran in 12 tries without reply against bottom-of-the-table Whitby to keep up the pressure on the top two with five games to play. On your marks! 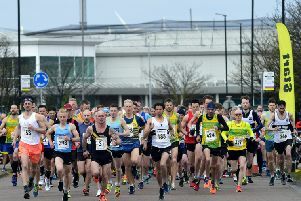 The race is underway to grab places in this year’s Hartlepool Marina five-mile road race. 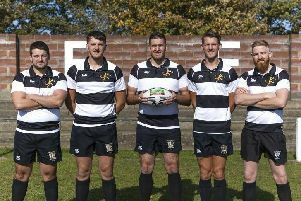 Hartlepool Rugby Club have announced that they will be celebrating 125 years of the club with a special anniversary game against a County Presidents XV. 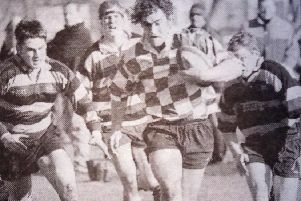 With rugby back in the spotlight, it’s time to take a look at how the town’s game looked 20 years ago. 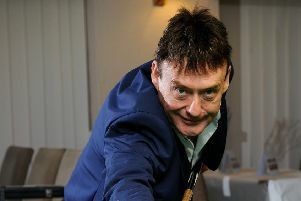 Snooker legend Jimmy ‘The Whirlwind’ White is coming to Hartlepool. 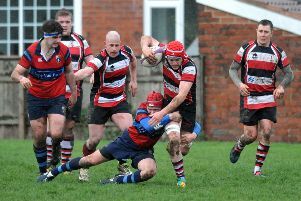 Hartlepool Rovers slumped to a depressing 37-22 defeat at lowly Acklam on Saturday. 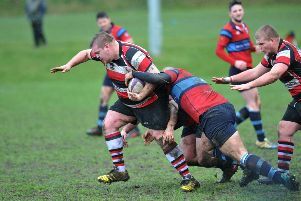 With ten minutes of West’s first ever league visit to Ponteland, it looked like the Brinkburn side’s hopes of promotion this season may have been about to be shattered. 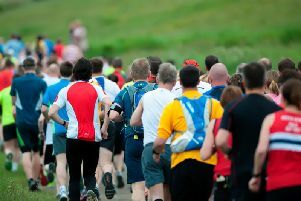 Beautifully brutal half marathon returns to stunning coastline - are you up to the challenge of the National Trust Durham Coast Half Marathon? Runners who are up for a challenge are being invited for an annual fundraising half marathon along one of our most beautiful stretches of coastline.